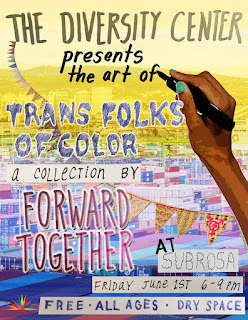 SubRosa - a community space: So Much Happening! 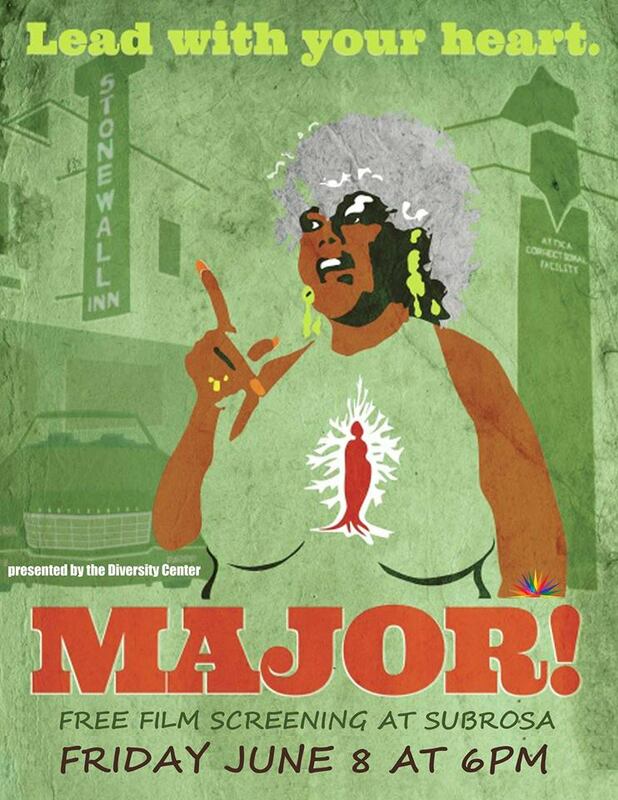 Fri: Art Opening // Sat: Really Free Market & A Show later // Sun: Pride After Party & QPOC Farmers Fundraiser // & More! So Much Happening! 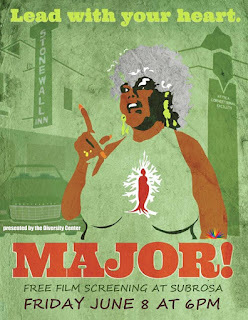 Fri: Art Opening // Sat: Really Free Market & A Show later // Sun: Pride After Party & QPOC Farmers Fundraiser // & More! 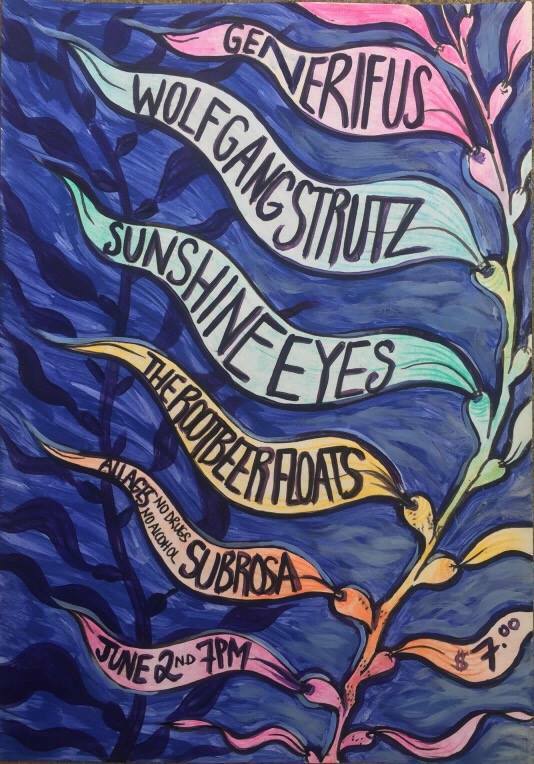 -Saturday, June 2nd: 2 fantastic happenings! 12pm - 3pm: Really Really Free Market! 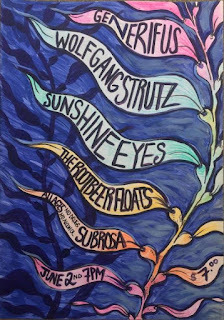 Come celebrate Pride @ SubRosa on Sunday June 3rd, 3-7pm! Your donation will help CASFS Farm Apprentices to fundraise for a trip to Interlocking Roots at the Allied Media Conference in June! 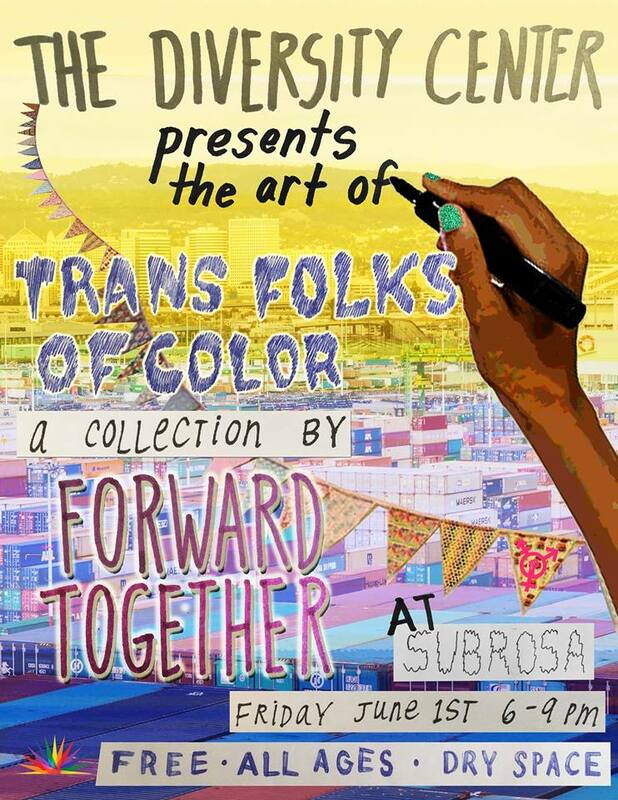 The Event at SubRosa: Lxs Chulxs Farmers Queer Pride Party! With Chulita Vinyl Club DJs Hija Del Volcan and Mare.E.Fresh! Check them out on Soundcloud! 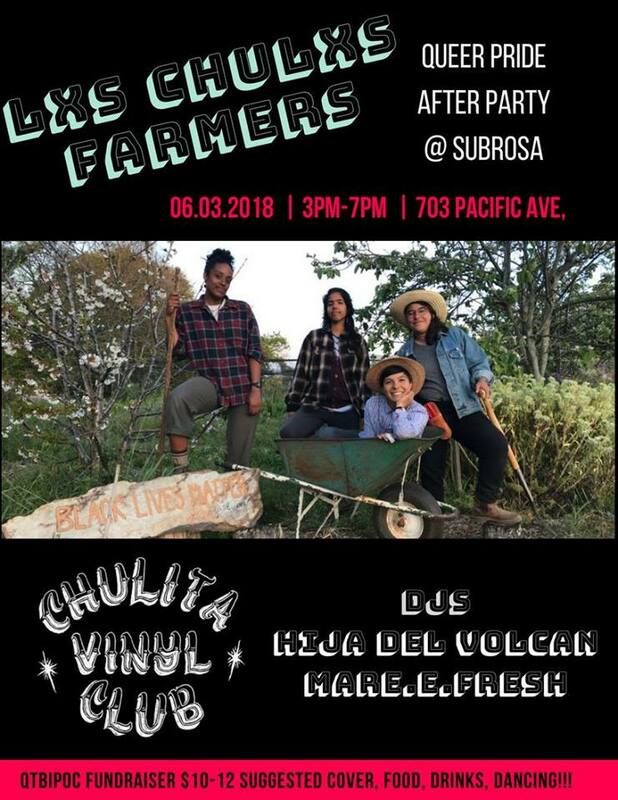 Chulita Vinyl Club is as an all-girl all-vinyl club for self-identifying womxn of color in the context of providing a space for empowerment and togetherness. Feel free to watch the trailer and learn more at the following website: https://www.missmajorfilm.com/ There will be free snacks! Shown with support from the Santa Cruz Guerilla Drive-In.